Consider Alpha Energy Solutions as your top visitor management application provider. Private, commercial, industrial and government facilities all benefit from thorough security measures. 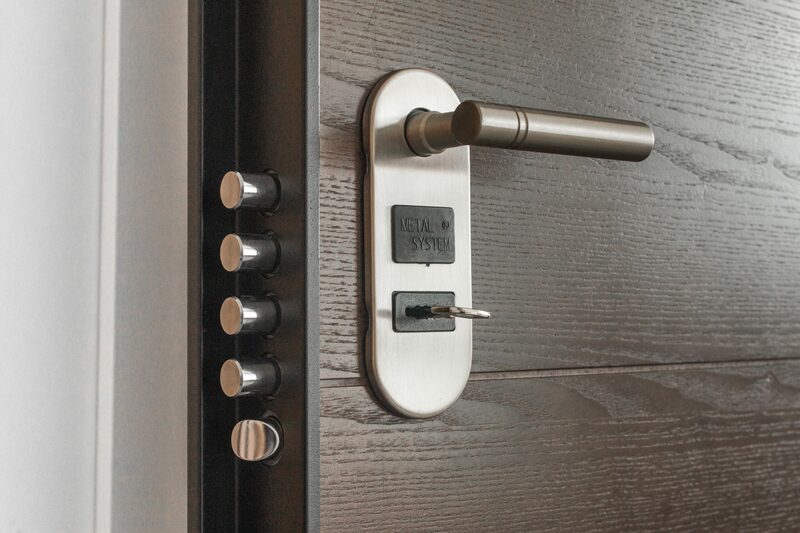 One aspect of managing security is to control who has access to your building and certain areas. Theft of protected data, products, and unauthorized access to digital files and financial documents are just a few of the areas that are prone to security breaches. Unauthorized access to protected areas or documents in a facility can damage a business in terms of finances and reputation. They key to preventing incredible loss is through prevention. As a business owner for facilities manager, you must consider every aspect security and identify potential weak spots. Once you have determined areas that need improvement, Alpha Energy Solutions can help you with one of the very first lines of defense, access. Visitor management applications control access whether it is from the outside in or whether it is within your facility. All industries are at some risk for unauthorized access whether it is physical or digital so incorporating integrated systems is a great way to address the issue of access. At one time, visitors simply signed in for access to places such as medical facilities, legal offices, and government facilities. Now, with modern technology, there are more advanced ways to track the comings and goings within a building. 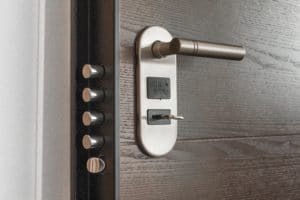 As a business owner, it is critical to know who has entered your facility, when the entered and what areas of the building they accessed because you simply never know when a threat may present itself. Visitor Management applications are also appropriate for controlling employee access to buildings or various parts of a building or facility. Besides surveillance cameras, you can control access through digitized badges, key fobs, and touch technology. While the measures might seem extreme, they can actually be very efficient and hold employees accountable for protecting an organization’s assets as well. After all, security is a serious issue that must be addressed from the top down. Employees play a vital role in maintaining security as well.